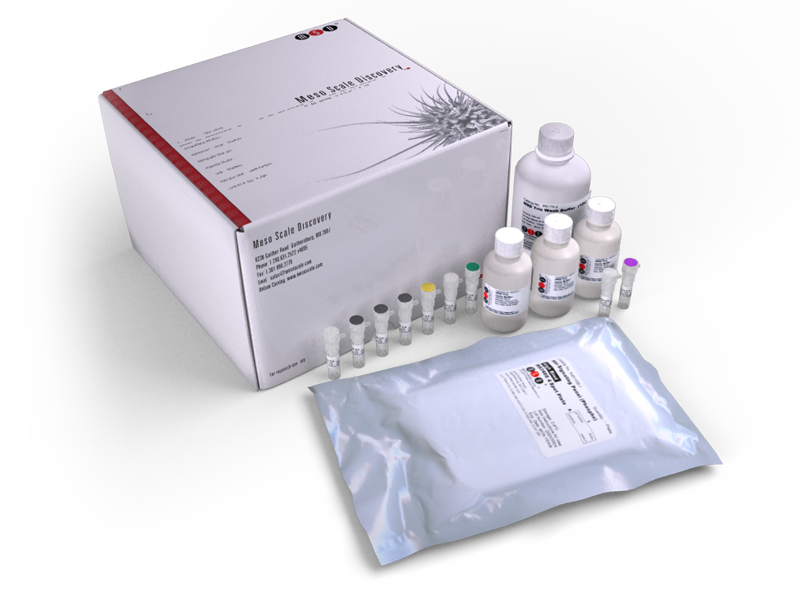 The Rat TNNI1 Kit provides assay-specific components for the quantitative determination of both natural and recombinant rat troponin I, slow skeletal muscle (TNNI1) in serum and plasma. Troponin is a heterodimer that regulates muscle contraction in skeletal and cardiac muscle. Troponin acts with intracellular calcium to control the interaction of actin and myosin filaments in striated muscle fibers. When muscle tissue is damaged, the troponin-tropomyosin complex breaks down and troponin I and troponin T are released into the blood. Troponin I is an inhibitory subunit that prevents muscle contraction in the absence of calcium. It is responsible for the binding of the troponin-tropomyosin complex to actin. Troponin I exists in three isoforms: slow-twitch (striated) skeletal muscle (TNNI1), fast-twitch (striated) skeletal muscle (TNNI2), and cardiac muscle (TNNI3). Troponins are excellent biomarkers for myocardial injury in cardiotoxicity because of the demonstrated tissue-specificity of cardiac and skeletal troponins.